Anaheim, CA - NAMM Booth #6799A (January 19, 2017) - Inspired by the original "Sound of Tomorrow 67", Soundelux USA announces the U99 multi-pattern tube microphone; a versatile, high-quality workhorse mic that rises to any task a studio can throw at it. Featuring a k67 dual symmetrical backplate dual membrane capsule along with the signature Soundelux USA "fat" switch featured on the U195 microphone and an innovative new high frequency "boost-flat-cut" switch, the U99 has enough proximity effect to sound full, but not so much that it sounds "boomy". This makes it a natural on vocals, acoustic instruments, and drums thanks to an onboard pad switch. The added benefit of allowing the user to set the brightness and fullness characteristics of the mic via switches means unrivaled flexibility for the engineer, producer, or artist. As all Soundelux USA mics, The U99 uses a "new old stock" tube and true linear high current power supply for fullest possible sound. The electronics circuit differs from the vintage 67 in its departure from non-removable frequency shaping components and the removal of gain controlling negative feedback. It also features a larger output transformer to radically increase the low frequency headroom. The Soundelux USA U99 is hand made in the USA by David Bock and its components have been carefully auditioned and selected for the best sound and lowest noise, not to satisfy a low cost spreadsheet. 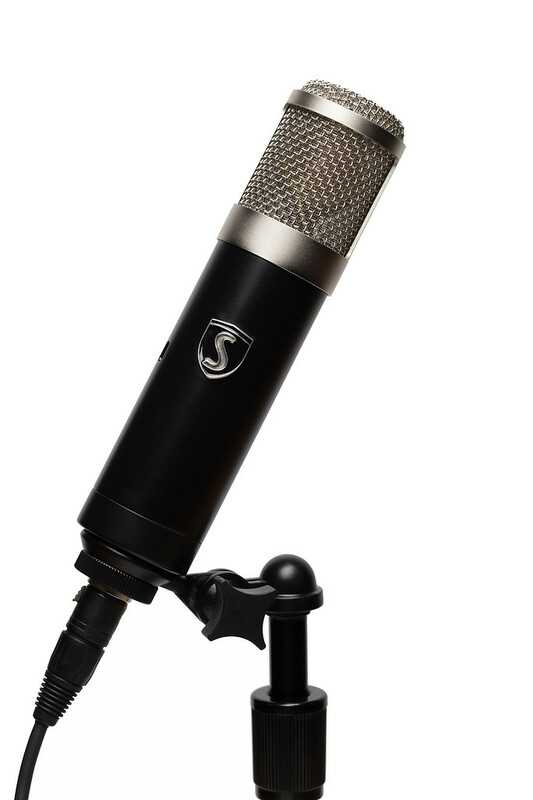 The mic comes with it's own proprietary N470 power supply, six pin XLR cable, and bottom thread shock mount.